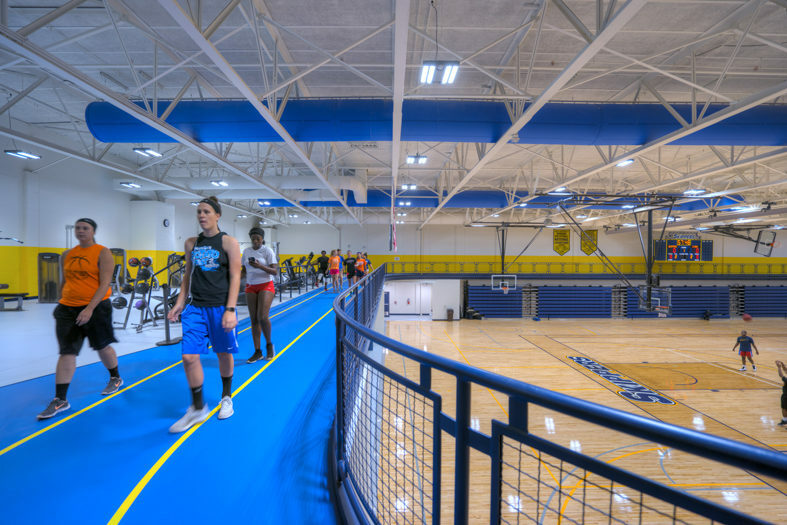 The newly created St. Clair County Community College Fieldhouse is the home of SC4 athletics, and is a facility the community can take pride in. Renovating the past-its-prime existing McMorran Ice Arena to replace the old North Building was a challenge of design and engineering. The centerpiece of the 25,000 SF Fieldhouse is a new main competition court for basketball and volleyball. Three courts run horizontally across the main court, which will create additional space for tournaments and events. Seating capacity is approximately 1,500, with provisions for growth to 2,000 with seating surrounding the main court. 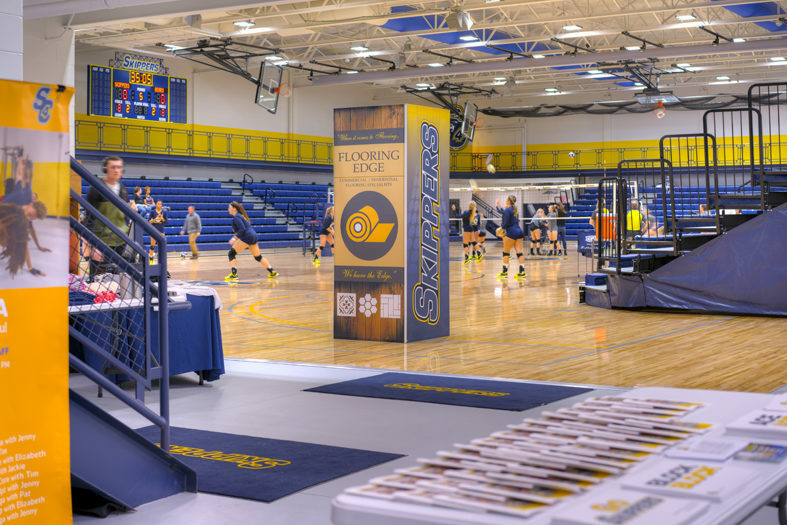 The facility is also available for community use to host youth and high school athletic tournaments, camps, and other events. The addition of a new elevated track, weight fitness area, and new locker and training rooms for college athletes completed the re-birth of this old arena located directly across the street from campus. 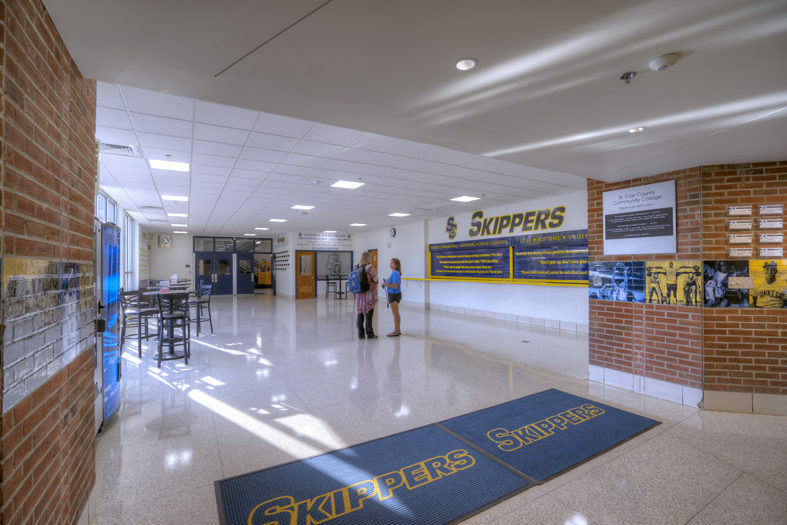 The Port Huron Sports Hall of Fame, previously located in the lower level of SC4’s North Building, has also relocated to the Fieldhouse and completes the transformation to a state-of-the-art facility for SC4 athletics, students, and community engagement. 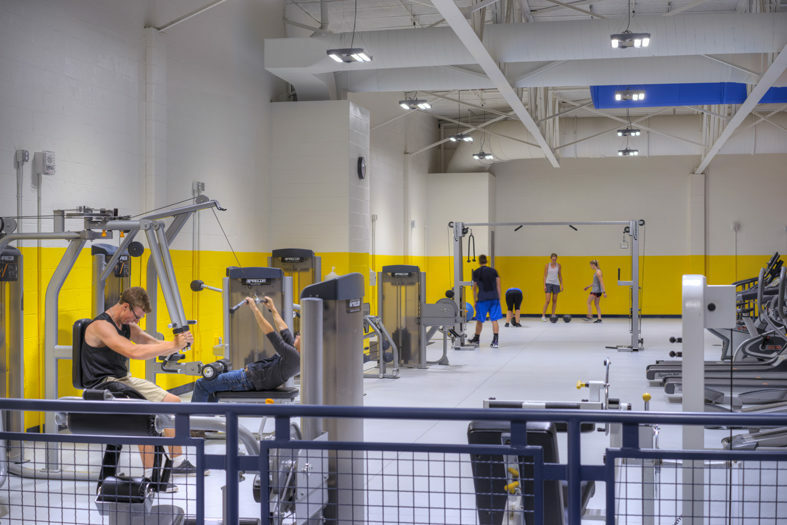 The addition of a new elevated track, weight fitness area, and new locker and training rooms for college athletes completed the re-birth of this old ice arena.